For the first layout this week, our team has designed a delightful Plant Nursery Layout Pack. There are few layout packs with design as fresh and lively as the Plant Nursery Layout Pack. And with dedicated pages for showcasing plant services and selling products, you will have no problem launching a brand new plant nursery site in record time. 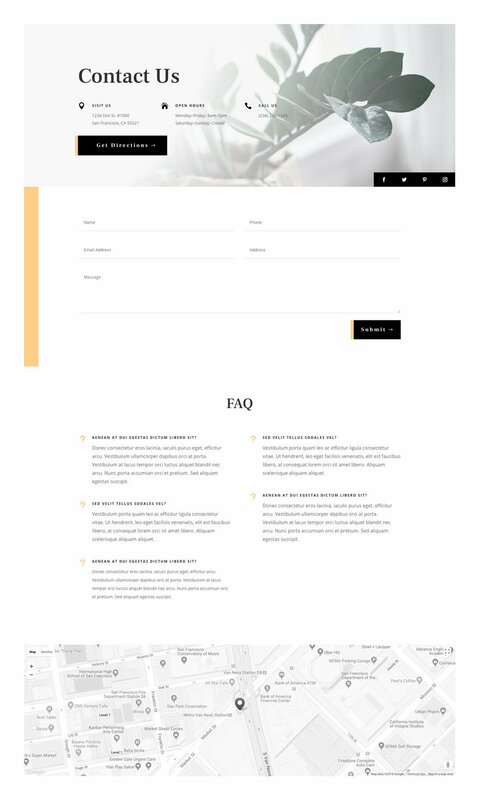 The landing page header design is quite unique in the way that it stacks blocks of content. And the background images are just plain gorgeous in the way they bring a freshness to the design. Box shadows are used creatively in each layout to show various degrees of depth which brings the design to life. And in some cases, buttons are stacked nice and flush against section blocks which works well with this design. The shop page is also a wonderful design bonus with beautiful CTA’s and featured products. I’m a bit amazed at the fact that there is not ONE silhouetted image of a plant here. Yes, it would take photoshop but plants are PERFECT for silhouetting. Imagine a fern with greenery. Or some colorful plant. What a missed opportunity for smooth and round. With appropriate dividers. Instead we got square and straight. Do we have to have dividers used in ever single FREE DIVI layout?? Are you guys totally without the means to rebuild these layouts to whatever suits your needs. I think it’s time you guys moved out of your parent’s basement and got your own places. Couldn’t agree more with you Les. 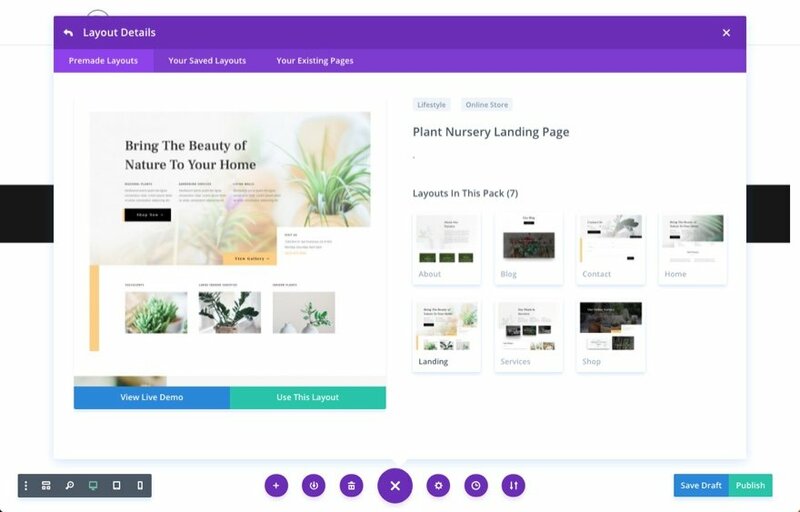 These layouts are to give you an idea of what can be achieved with Divi!!!! Modify them or get your own imagery if not happy. Every time there’s a layout, you see comments like the above, so infuriating. Les and Pete are so right on. Thank you. This is under the standards of Elegant. I wanted to see something more curve or naturalistic, rather then a squared section. Come on Kenny , show us what you hide ! Come on Kenny, show us what you hide ! Another great layout. BTW adding curves or eliminating dividers is easy in Divi. Follow their tutorials. Just wanted to let you know that there are a lot of us who appreciate and use these FREE layouts. Some people just live to complain. Thank you for a pretty layout! With some personalized customization, this could be real good. But, there is one thing! 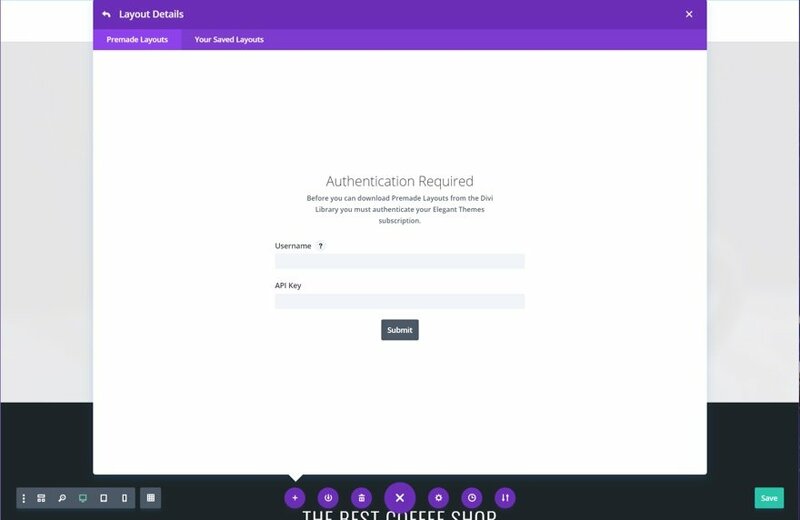 You should really consider better adaptation with Woocommerce. I love Divi & Elegantthemes, but with Woocommerce it needs a lot of tweaks to adopt well. I think is great having so many new layout packs, but now that u have a really good catalogue, I think that u shoud upstand the creativity a bit, even if that means that u have to slow down the production. 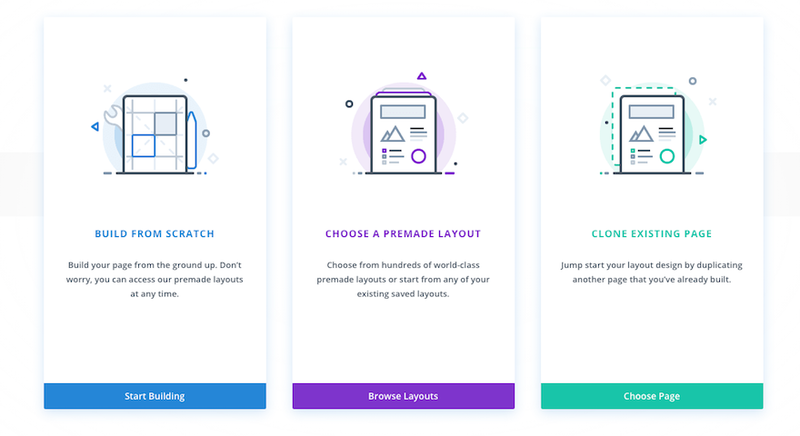 Divi itself has made u highlight over the other themes and builders, but (with all my respect and good intentions) the majority of the WP theme sellers out there have not that much to envy from your Divi layout catalogue. Hope u take this in the right way and thanks for your hard work and dedication! Nice work! The View Gallery button is not working like it should in my opinion? Instead of starting the gallery as supposed at that spot it starts at the top of the page? Or just an example of options? Please don’t listen to the haters, you guys would be surprised with what competitors can do… Elegant themes gives a million times more value to their customers than any other software company! please never give up on what you guys are doing, you empower Web designers with speed and quality trendy design, your community loves you guys, screw the rest! 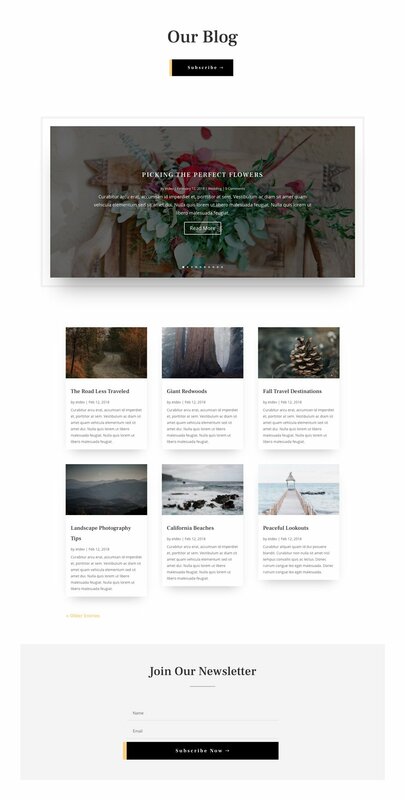 Great FREE Layout, great FREE image stock and great resources to us, the users, consistently!